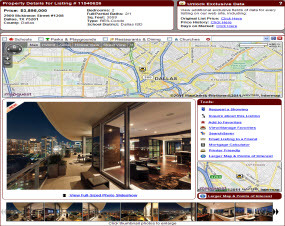 If you are searching for an urban loft for rent in Las Colinas, check out Canal Side Lofts. Canal Side Lofts offer luxury waterside apartments in Las Colinas Urban Center off 350 E. Las Colinas Blvd at the corner of Las Colinas Blvd and Wingren. These waterside apartments in Las Colinas featrure one and two bedroom loft style floorplans ranging from 700 – 1400+ sq. ft. Rent one of these hip urban apartments at Canal Side Lofts in Las Colinas for as low as $975. Canal Side loft apartments in Las Colinas offer amazing canal, pool and urban garden views. Canal Side loft apartments in Las Colinas feature many luxury amentities including a main event sports bar with pool and foosball table, hi def movie theater, full size boxing ring, indoor basketball court, cardio focused workout facility, wifi hot spots, controlled access parking, multi-level parking garage, and an urban garden with outdoor fireplace. 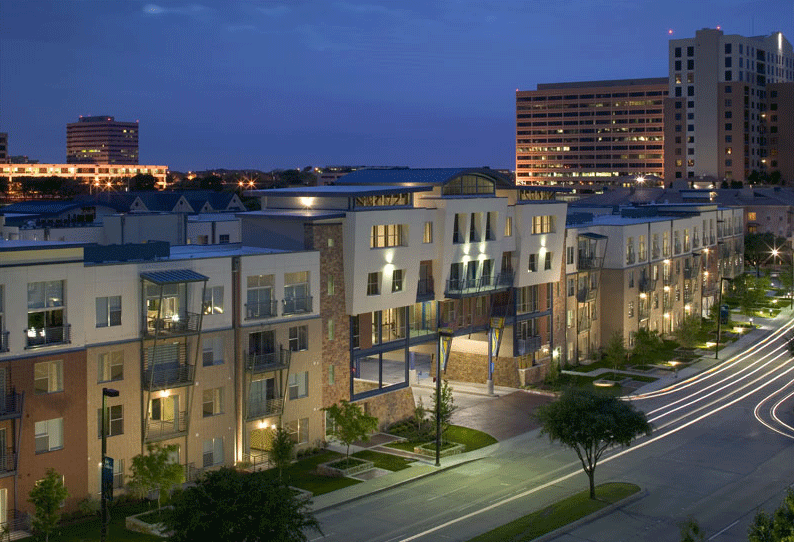 These luxury apartment homes in Las Colinas offer residents the ultimate urban living experience. If you are interested in learning more information about these luxury waterside loft apartments in Las Colinas at Canal Side Lofts, please contact DFW Urban Realty. 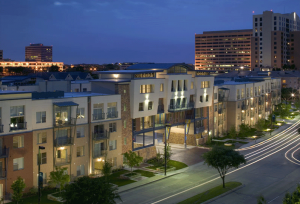 Las Colinas offers an array of urban housing options for those looking to purachase and lease. Our agents specialize in Las Colinas Homes and can assist with buying, selling, or renting homes, new homes, townhomes, condos, lofts, and apartments. Ask one of our Las Colinas apartment locators about special discounts and incentives on Canal Side Lofts. 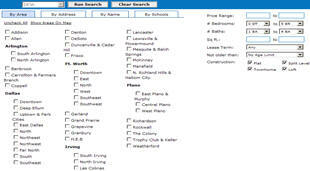 Whether your’e looking to buy, sell, or rent real estate in Las Colinas, we’ve got you covered!